The Films Fights Transparency Thread! Film Fights Forums → This Week's Fight → The Films Fights Transparency Thread! Topic: The Films Fights Transparency Thread! I heard a quote somewhere saying that the best kind of government is one where the government and it's people can speak openly about what goes on "behind the scenes." I figured this could be fun. If anyone has any questions about how Film Fights is run "behind the scenes," feel free to ask here and I'll try to answer if I can. The flip-side is, if I have a question about how things are going on the user end, y'all have to fess up. Re: The Films Fights Transparency Thread! What do you guys get in screaming fits over? Griff ALWAYS asks me, "Can I ask you a question?" which is kind of crazy because it's like a question to ASK a question, so the question ball is already rolling ... might as well skip the permission part and go right to the question itself !!! Well, if it's a lengthy question I want to make sure you're not busy! Etiquette! Speaking of irritating, Justin's IM status is always "Available," so I assume it's okay to contact him! But whenever I try to talk to him he's too busy! If you're busy, say you're busy! This is why I have to ask if I can ask questions in the first place!!! Just begin with "are you busy?" It's surprising you guys get any work done at all. It's a big money sink, although it's not my dime so I shouldn't complain . It can be tedious at times, but I love the work and the people I do it with, so when it's done I feel good about it. "Behind The Scenes" Would be a really cool theme. The second I read your post for a short. I would write it out, but this is a FILM FIGHT! Time, energy, cash flow, and desire permitting - a "how we get this done" documentary covering the process would be an interesting thing to watch. When i vote, i never get the mail to confirm my vote?!! 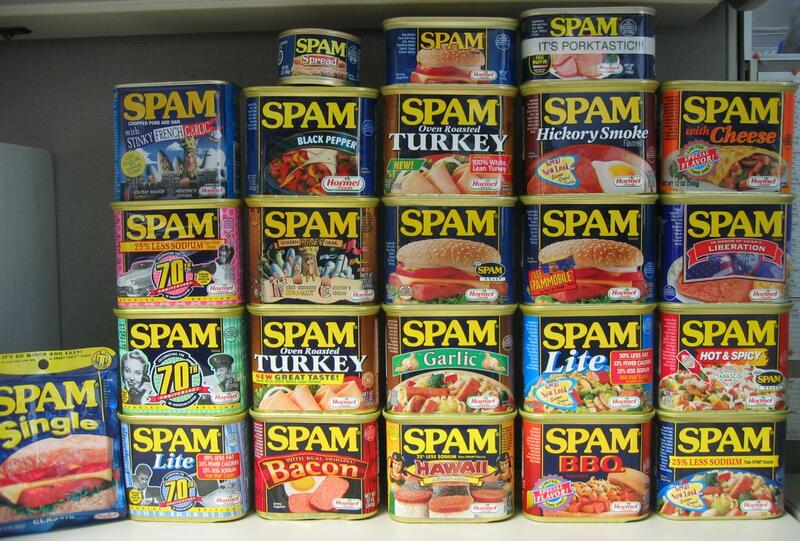 Dang -- we've had a lot of trouble with spammers taking over our servers, which can lead to our domain being banned -- can you tell them to check their spam folders? You should check yours as well next time. I don’t know why this is called the transparency thread??? It’s just as opaque as all the other pages. It's a challenge sometimes tongue!